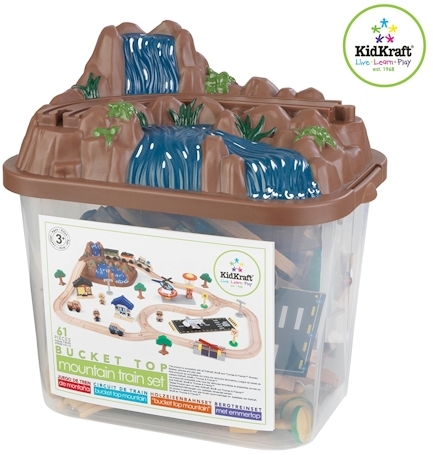 Amazon has got the KidKraft Bucket Top Mountain Train Set for $25.78 with free Prime/SuperSaver shipping. 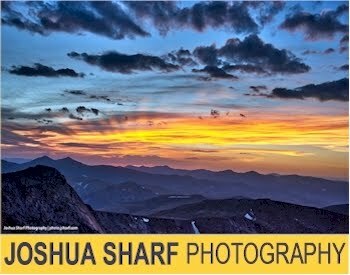 It got 4.1 out of 5 stars over 221 customer reviews. 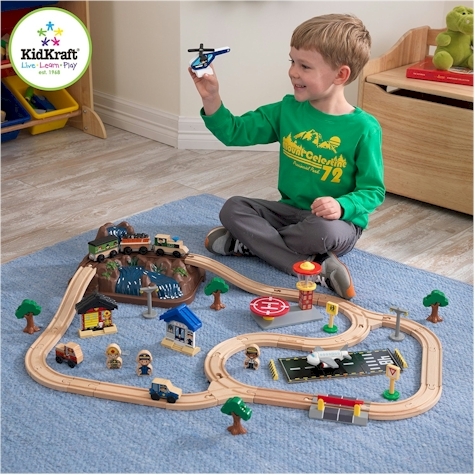 Two great features about this KidKraft train set: it doesn't always need to be out and you don't need a special table for it. The whole thing goes right into a neat storage bucket when your child is done playing with it. 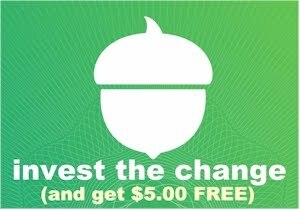 According to the reviews, it's compatible with Thomas and Friends and Brio train sets, so you can expand or integrate the set into other brands if you like.